The Ministry of Awqaf and Islamic Affairs announced the start of the month of Dhu al-Hijjah will be Wednesday and that Eid al-Adah would be on Friday. 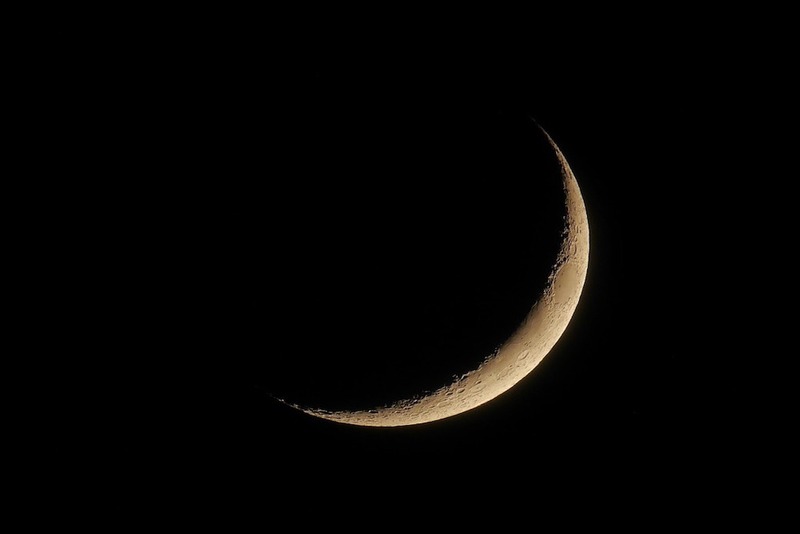 Citizens are to observe the crescent moon during the appropriate times. This holy month is a time to help the people of the Islamic faith remember His Majesty King Mohammed VI, the Crown Prince His Royal Highness Prince Moulay El Hassan and all of the remaining royal family, bringing honor to the Moroccan people and praying for prosperity and security.